Sure, some credit cards sound great — but are you even eligible to apply for it? It depends on how much you earn. 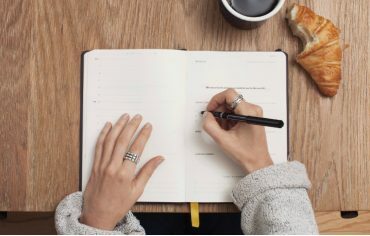 Because premium credit cards typically have higher credit limits and first-rate perks and benefits, credit card companies require cardholders to earn a minimum amount of money each year, so they know they could afford to pay off the balance of the card. 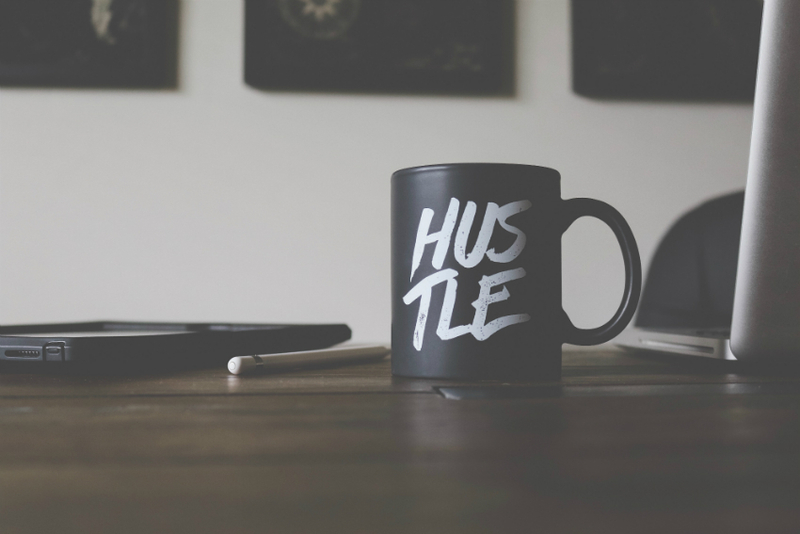 For example, a student who wasn’t working during school would only qualify for a no fee credit card, whereas someone who earns $100,000 a year could access the best credit cards on the market. If you’re currently making less than $60,000 a year, there are some great credit cards available to you. 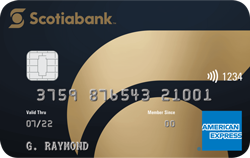 The Scotiabank Gold American Express Card is one of the best rewards cards in Canada and requires just $12,000 in annual income for applicants to be considered. What makes this card so appealing is the fact that you 4 Scotia Reward points on every $1 spent at eligible gas stations, grocery stores, on dining and entertainment. That’s 4% back in points, which is one of the highest earns you can get from any credit card. With purchases in other categories, you earn only 1 Scotia Reward point per $1 spent, so it’s best to use this card just for the multipliers. There is an annual fee of $99, but you do get a welcome bonus of 15,000 points which is worth $150. It’s also worth noting that this card comes packed with a comprehensive travel insurance package that includes travel emergency medical, trip cancellation/trip interruption, delayed and lost baggage, rental car collision loss/damage, and much more. If you want to keep things simple, the SimplyCash Card from American Express is the card to go with since it’s a true cash back card. 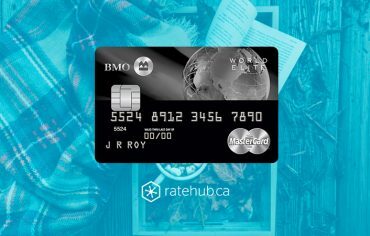 For the first three months of card membership, you’ll earn 2.5% cash back on all eligible purchases at gas stations, grocery stores and restaurants in Canada (up to $150 cash back). Once the promotional period ends, all purchases will earn you 1.25% which is pretty good considering this is a no fee card. 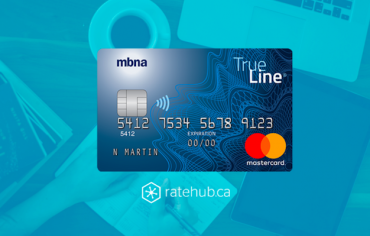 One additional benefit that could be of interest to some people is the balance transfer offer to new cardmembers where you would pay just 1.99% in interest for the first six months. 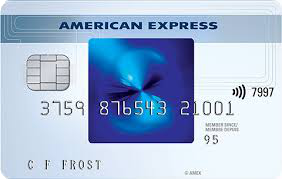 Cardholders also get access to American Express Invites, purchase assurance, and extended warranty. If you shop on a regular basis at Shoppers Drug Mart and stores where PC Products are sold, you’ll want to take a look at the PC Financial Mastercard. With this card, you’ll earn 25 PC Optimum Points per $1 spent at Shoppers Drug Mart / Pharmaprix and 10 points per $1 spent on all other purchases. 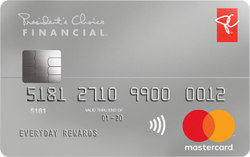 You’ll still earn points through in-store promotions and targeted offers, but the PC Financial Mastercard will help you earn points even quicker. It takes just 10,000 PC Optimum Points to earn a $10 credit so it’s incredibly easy to claim your rewards. 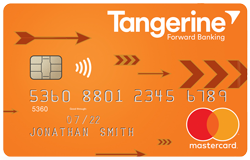 What makes the Tangerine Money-Back Credit Card unique is that you get to choose up to three categories of your choice where you can earn 2% cash back on your purchase. All other categories earn you just 0.5% cash back, so you should choose your categories based on where you spend the most money. You can swap your categories at a later date, however, they don’t kick in until the following billing cycle. The rewards can either be paid out as a statement credit or redeemed into your Tangerine Savings Account. Is It Time to Change Credit Cards?